Have you seen one of the best tools for planning your WDW vacation? 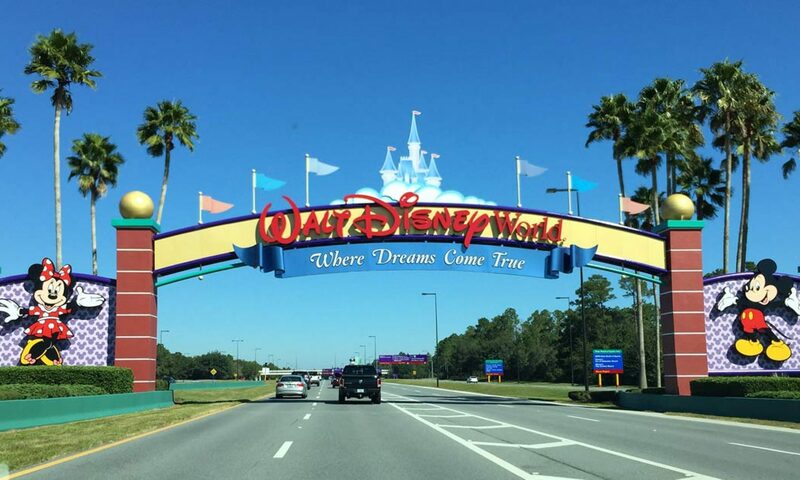 See the best times to visit Walt Disney World Resort, and the best park(s) to visit for each day of your trip. Wait less in lines! Save up to 4 hours each day in line while seeing the most popular attractions. Have access to our tools on the go with Lines, our mobile application for iPhone and Android. Pick the best times of year to go, and visit the least crowded parks. Our Crowd Calendar is updated continuously by our professional statisticians to give you crowd predictions 365 days into the future. And we are the only trip planning web site with researchers measuring crowd levels in Disney World every day of the year to give you the best possible accuracy. A resort-wide crowd level from 1 to 10 for 365 days in the future, so you can see the least busy times to visit. Per-park crowd levels from 1 to 10 for every day, so you can decide where to go. Crowd Tracker – sign up for email notifications so you know immediately if crowd estimates change. Get over 110 field-tested, step-by-step guides step-by-step guides for seeing as much as possible in Disney World with a minimum of standing in line. The Touring Plans include one-day and two-day plans for all four parks, and are designed to work for every type of group. Plans include Author’s Selective plans to experience the best of the parks, plans for groups with children or seniors, and even late arrival plans to make the most of your days when you prefer to sleep in. You can even personalize and save touring plans for your trips and optimize them to maximize your time. Attraction Wait Times On Your Phone! View current and future wait times for every attraction in Disney World… on your smartphone! Save time and energy in the parks with wait time information on your mobile device – no crossing the park just to find the attraction you want to ride is crowded or down. Get Crowd Calendar estimates, park hours, entertainment schedules, and tomorrow’s wait times on Lines. You can even optimize and re-optimize your plan on the go!